Harmony Funeral Homes in Brooklyn, NY are proud to serve the community of Flatbush and beyond. 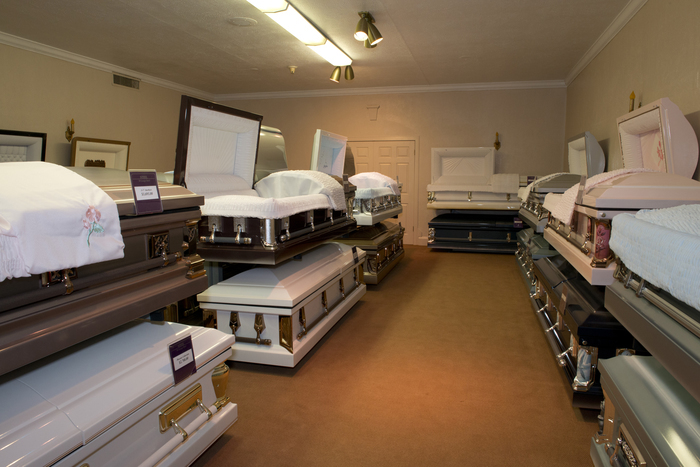 Death is a fact of life, but in our modern age it can become a somewhat distant concept until it visits your own home. As adults, we have the benefit of age, experience, and religious education to help us deal with the death of a loved one. Children come to the experience with fewer tools, but that doesn’t mean they can’t deal with it on their own terms. When it comes to issues like these, I am reminded of the story of the child who asks their parent a question, the answer to which contains some very adult information. The parent starts talking about their last vacation and how they, the grown up, carried the heavy luggage. The child remembers and agrees that they could not have carried that heavy baggage. The adult then compares the information that the answer to their question. The adult explains that when the child grows they will be able to understand the answer, just as they will be able to carry the heavy baggage and that for now it’s ok to let the grown-ups carry the weight. I find this story a great way to be respectful of the child and a way to set boundaries with a curious child. Children are members of our community too and deserve the respect of being treated as such when it comes to death. 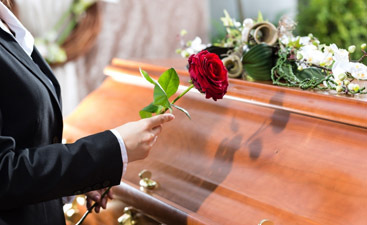 Death is something we all have to come to terms with in life, and children might surprise with their insights. 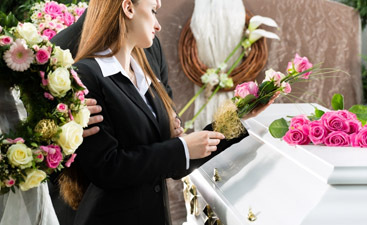 Call us at (866) 488-0888 and let us know how we can help you with funeral arrangements.